Balloon sinuplasty is a surgical treatment for chronic sinusitis, a condition that causes inflamed sinus tissues and repeated fluid buildup. When antibiotics or other medications are ineffective, balloon sinuplasty can provide permanent relief. During surgery, our doctors send a balloon catheter into the sinus passageway and gently inflate it. This widens the passageway so that fluid can drain from the passageway, providing relief from painful symptoms. We treat both acute and chronic sinusitis. This disorder is marked by swollen, infected sinus tissues, and can be caused by the common cold, fungal buildup, or a deviated septum. Symptoms include thick nasal discharge, nausea, reduced senses of smell and taste, and general pain and soreness around the nose. 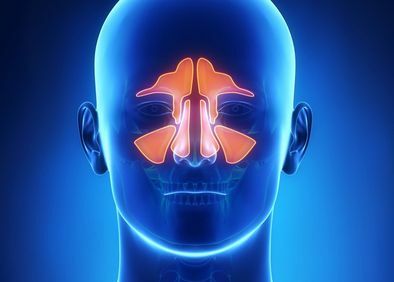 Whether you are experiencing these symptoms for the first time or have chronic sinusitis, we can help. Treatments include decongestants, steroids, antibiotics, and in some cases, surgery. 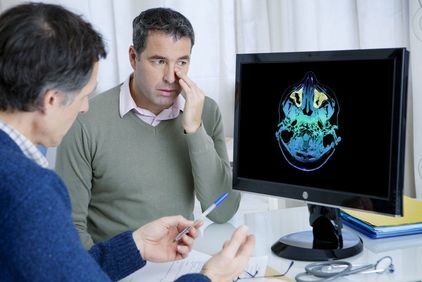 Endoscopic sinus surgery provides relief from sinusitis, deviated septum, and other sinus issues using minimally invasive techniques. Our specialists use advanced endoscopic instrumentation to treat the sinuses and nasal cavity with minimal disturbance to surrounding tissues. Endoscopic instruments are long, thin, tools that can reach deep within the nasal passageways without the need for large open incisions. Patients heal faster and experience decreased risk of infection following endoscopic surgery. 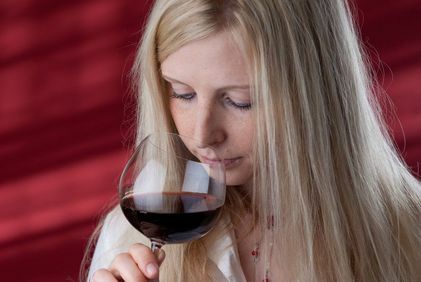 We carefully evaluate our patients who have experienced a decrease in their ability to taste and smell to diagnose the underlying causes. 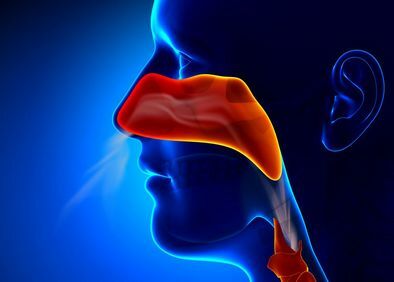 These may include polyps in the nasal or sinus cavity, hormonal imbalances, allergic reactions, and infections such as sinusitis. We provide a variety of treatment options, including medication and surgery, to help patients regain their senses of smell and taste. Allergy testing is an important part of an ear, nose, and throat evaluation. Left untreated, allergies such as hay fever can cause your sinus tissues to become swollen and infected, resulting in pain, loss of smell and taste, and difficulty breathing. Allergic reactions to food, the environment, and animals can contribute to sinus complications. We provide comprehensive allergy testing to diagnose the cause of your symptoms. We offer also immunotherapy treatment, which can strengthen your immune system to combat these everyday allergies. 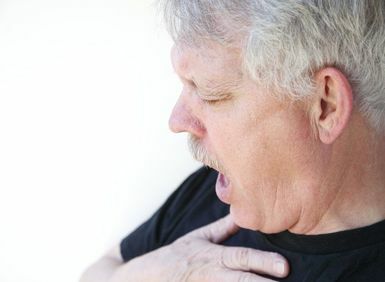 Breathing difficulties can be characterized as discomfort or difficulty when attempting to take a breath. When this occurs frequently, it could be a sign of a serious illness. Breathing problems can also be caused by allergies, anatomical issues such as nasal valve collapse, or infection. The doctors at Chesapeake Ear, Nose, and Throat can perform diagnostic tests to identify the underlying cause of any breathing difficulties, and provide treatment to restore normal breathing.